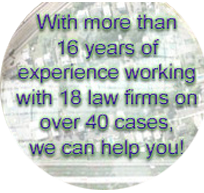 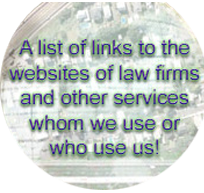 During the past sixteen years we have provided our services to eighteen law firms on more than forty cases. 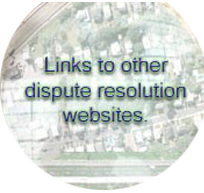 Professional interpretation: An experienced interpreter uses pictorial clues, collectively called image characteristics, to recognize and identify ground features. 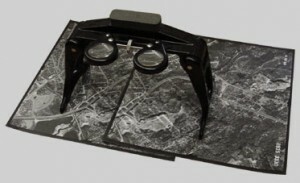 The interpreter combines feature recognition and logical reasoning to deduce and infer ground activity. 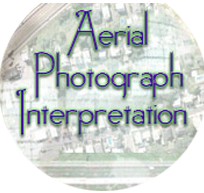 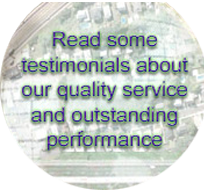 Search for applicable aerial photographs: Millions of aerial photographs have been taken, some as early as the 1930’s. 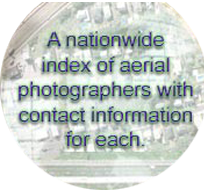 Sources include private aerial survey firms, university map and image libraries, engineering firms, local and state government and utilities. 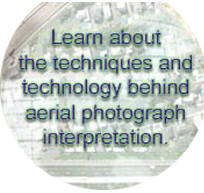 Preparation of supporting graphics: Aerial photograph enlargements and other supporting graphics, such as annotated maps and images, are needed to explain the detail analyzed on the photographs and conclusions that are reached regarding ground activity. 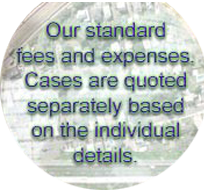 These materials are presented at depositions, hearings and trials. 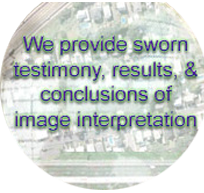 Expert witnessing: Sworn testimony is given concerning image interpretation results and conclusions. 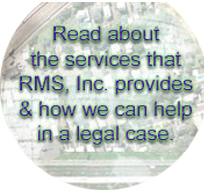 All material ©2003-2016 | Resource Management Systems, Inc.